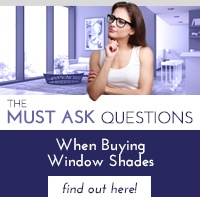 During any remodeling project, you expect to have decisions to make – like what color paint to use or which window shades will best compliment your design. 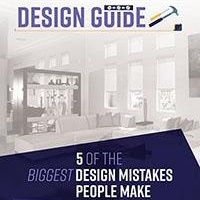 But when you are working on your kitchen remodeling project, you’ll probably find yourself asking questions you never would have thought of. Here are seven unexpected questions you’ll likely encounter during your kitchen remodel. 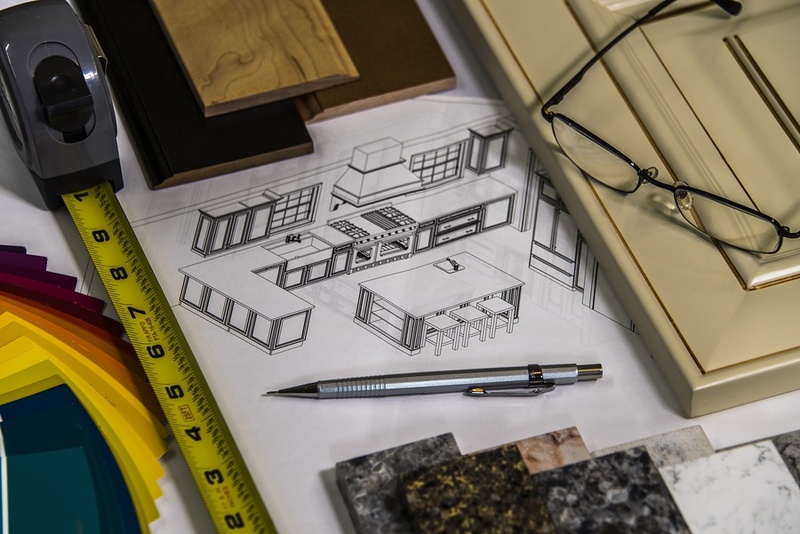 Researching local building codes may not be the most fun part of a remodeling project, but this step is necessary. If you fail to follow the proper regulations in your kitchen, you will regret it if you have a surprise inspection that leaves you with multiple violations and a major headache. Take the time to do the job right the first time. What hardware should I use on my cabinets? Selecting new hardware for your cabinet doors and drawers may seem like a simple upgrade. Finding the right size and shape is crucial, otherwise the proportions may seem off. Or even worse, your cabinets may not open properly with the wrong hardware. What shape countertop is best? While you have probably considered the material you want to use for your countertops, the edge shape is a small detail you may have overlooked. Eased edges are very popular now for a simple, modern look. Other options include rectangular, rounded, bullnose, and demi-bullnose edges. What countertop finish is best? If you are having stone countertops installed, you will also need to select a finish. Polished finishes tend to show scratches more easily than honed finishes. However, countertops with honed finishes are much easier to stain accidentally than those with a polished finish. As you compare different appliances and fixtures, you will probably come to the realization, not all “stainless steels” are created equal. Even though an appliance has the same finish name, that doesn’t mean it will look exactly the same as another piece with the “same” finish. When you put two pieces side by side that don’t quite match up, the differences may stand out like a sore thumb. How should I mount my sink? There are two main types of sink mounts – drop in and undermount. Drop in sinks are easier to install, but undermount sinks are easy to clean around. Which mounting option you select will depend on your countertops and style preferences. What should I do with my toe kicks? Toe kicks are the recessed edge at the bottom of your kitchen cabinets that help prevent stubbed toes. This practical feature is generally painted or stained to match the cabinetry. If your cabinets are light, you may want to paint it a different color so it doesn’t look dirty so easily. 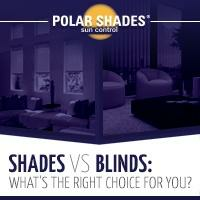 When ready to purchase new window shades for your kitchen contact Polar Shades. 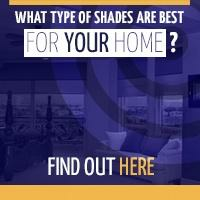 Call 702-260-6110 for a free in-home consultation today and see how new window shades will compliment your new kitchen.